As the mercury rises in Knoxville, questions like “Can I wear flip-flops with this?” and “Can you make that iced?” have become daily refrains. But if you're like most outdoor enthusiasts, retreating indoors the entire summer is out of the question. Instead, grab your swimsuit, cooler, and a group of like-minded buddies and hit the lake. Here's how to soak up the best of Knoxville lake life this summer. 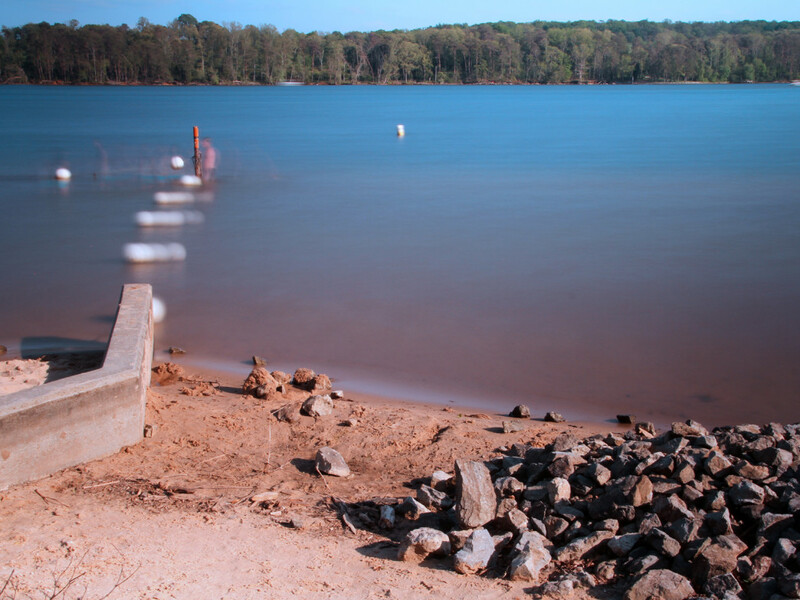 The easy access to Fort Loudoun Lake at Concord Park offers locals a summer retreat without leaving city limits. It's a great spot to swim, paddle, play a game of beach volleyball, or just relax by the waterside. Kid-friendly and close-by, this lovely little lakeside escape is a must-do spot for a visit. This spot is also on Fort Loudoun Lake, but offers a very different experience than Concord Park. Discovering Duncan Boat dock has been described in a local media outlet as “coming upon a lost civilization in the jungle.” Tucked away beyond suburbs and curving roads, this little pocket of lake culture created by owner Ben Duncan is a staple of Knoxville summers among locals. Boats line up along the sandbar, creating an unofficial redneck yacht club in a small inlet near Little River Shoals. 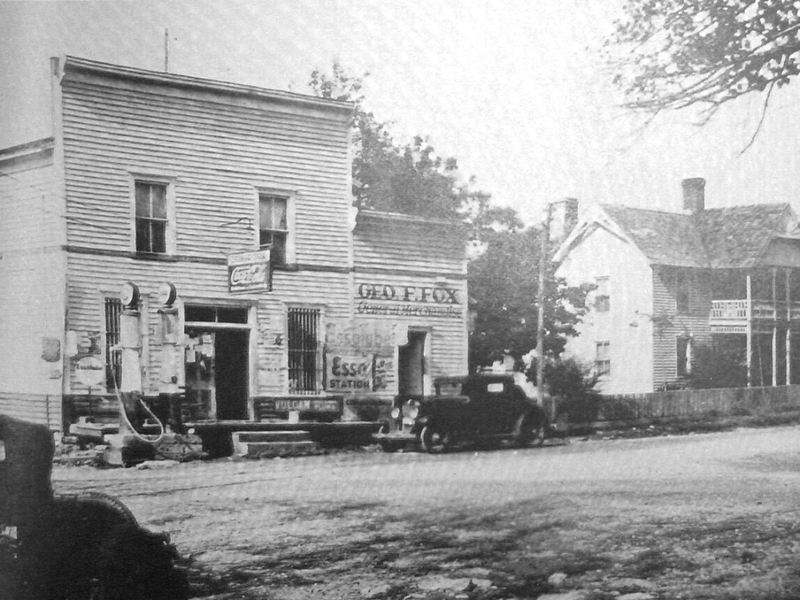 The Duncan gas dock has been around since 1944, when the TVA flooded the Duncan's land while Ben was fighting in World War II. Now likely the oldest dock in Knoxville owned by the same family, generations of Knoxvillians have whiled away the summer in this little tucked away pocket of Fort Loudoun Lake. Norris Lake is one of the cleanest, deepest, clearest, and smoothest lakes around with tons of great marinas and parks. And it’s just 20 miles north of Knoxville. The Norris Reservoir extends 56 miles up the Powell River and 72 miles up the Clinch River and includes numerous parks, including Big Ridge and Cove Lake . Popular among water skiers and pontoon-ers, Norris is also a great place to explore by kayak or canoe. Paddle or pedal on the lake with kayak and hydro-bike rentals from [Norris Paddling Adventures](www.norrispaddlingadventures.com/), or escape from the sun for a shady picnic at Norris Dam State Park. But maybe you want to, say, explore the underwater ruins of an old farming town: Norris has that, too. Some 180 feet below the surface are the remains of Loyston, a small community that was flooded in 1936 after the completion of Norris Dam. Visitors can scuba dive down to the remains of the town as a well as to two ghost forests near Loyston Point. This impound of the Little Tennessee and Tellico River is one of the most beautiful lakes around, with views of the rolling hills and mountains that embank the area. The lake is popular amongst boaters and swimmers, with many visitors drawn in by the prospect and novelty of jumping from the half-sunk silos jutting up out of the lake. Various parks and campgrounds are scattered along the shores, allowing easy access for a variety of water enthusiasts. When you're ready to towel off, nearby Fort Loudoun and Tellico Plains offer ample attractions for history buffs and those who appreciate small-town hospitality. Forming part of the boundary between the Great Smoky Mountains and the Cherokee National Forest, Chilhowee Lake has the heart of a river, with swift currents and very cold waters. This is a serene spot for paddlers and fishermen looking to escape the more crowded lakes and rivers in the region. Several boat ramps are scattered along US 129 on the northern border, while nearby Abrams Creek provides higher-octane activity for those looking to push their paddling to the next level. A 202-foot-high and 1,705-foot-wide dam stretches across the French Broad River to form Douglas Lake. Drawn by arguably the best carp fishing in the area, anglers can hit their 40-per-person carp limit very quickly. 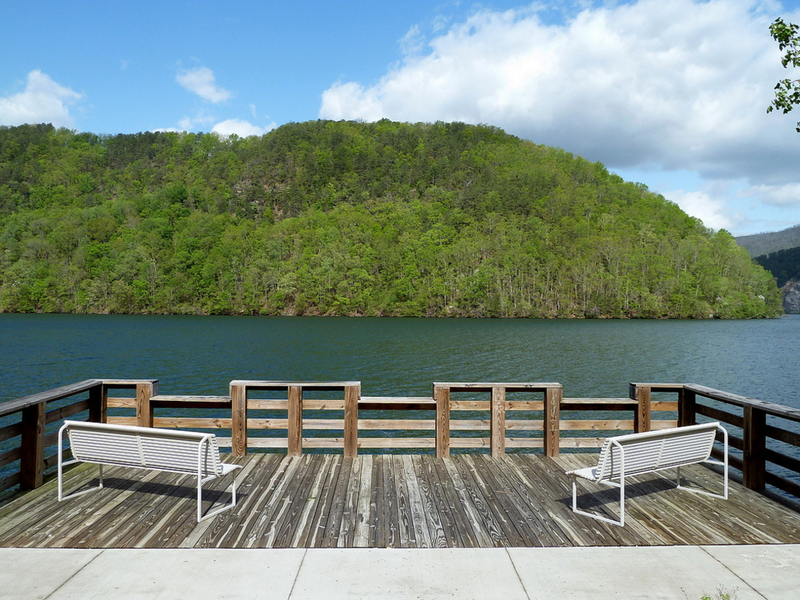 Campers and paddlers also enjoy this lake at the foothills of the Smokies, and while most of the Douglas waterfront is on private land, tailwater and headwater campsites are available for those looking to spend the night. 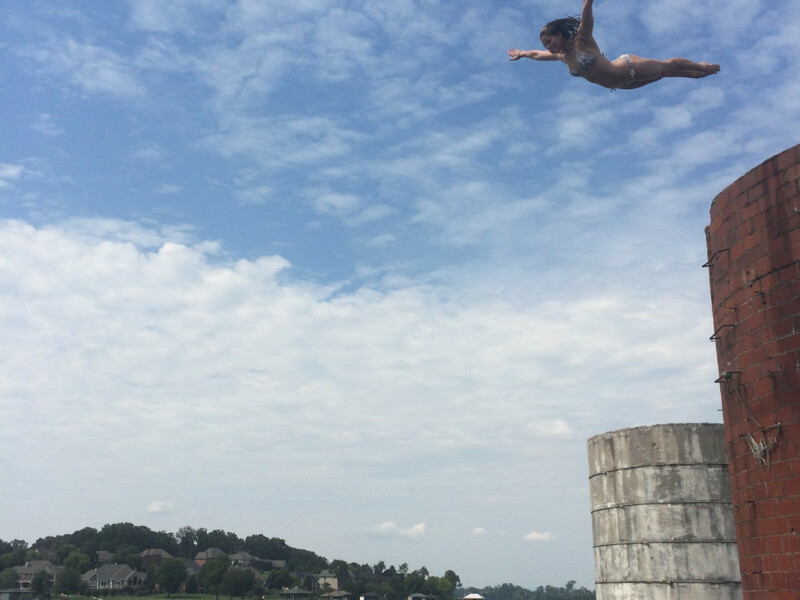 The lakes around Knoxville are beautiful and plentiful, but they can also be dangerous. Deaths are unfortunately not uncommon, especially during summer months, so always remember to wear appropriate flotation devices, swim and paddle with friends, and know your limits.